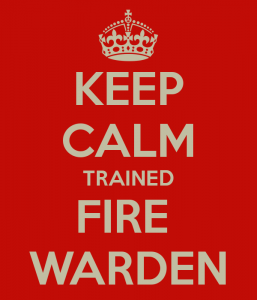 Everything you need to know about fire warden training! 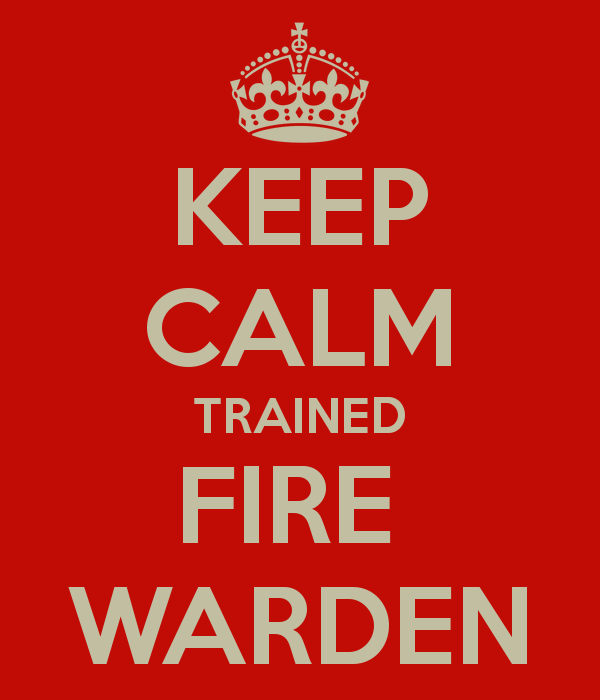 What makes the best fire warden training? Here are some questions commonly asked by some businesses and here are our answers about fire warden training. Who can deliver fire warden training? Anyone who has sufficient knowledge, training and expertise, however you may have an individual who works at your organisation and is able to provide in house fire warden training. If not, you will need to look for a suitable fire trainer. Does our fire warden training need to be accredited? No. There is no requirement for accredited fire warden courses or training. Should I pick the fire service to carry out my fire warden training / fire marshal training? Some companies prefer to have their training done by the fire service.They can be more expensive than other trainers ( i.e. some charge £1695 + vat for a full day fire marshal course using retired fire officers). Click here for our price. How often should you carry out fire warden training? For most places, training should be carried out annually, however there may be a case for less frequent training in some workplaces. Your fire emergency plan or fire risk assessment should give you the necessary information on how often you should have fire warden training. It is generally determined by the risk,hazards and type of activities carried out at your workplace. What should fire warden training cover? Government guidance details the type of information that fire wardens will need to be trained in, but this will vary from workplace to workplace. What fire training companies can you recommend? Ourselves!! As we have many years fire safety experience we are qualified fire risk assessors under the IFSM (Institute of Fire Safety Managers) and have provided fire warden training/ fire risk assessments for companies from doctors surgeries, jewellers, bakeries to large facility management companies.